A multidisciplinary database that includes articles from many fields, including those in the humanities. 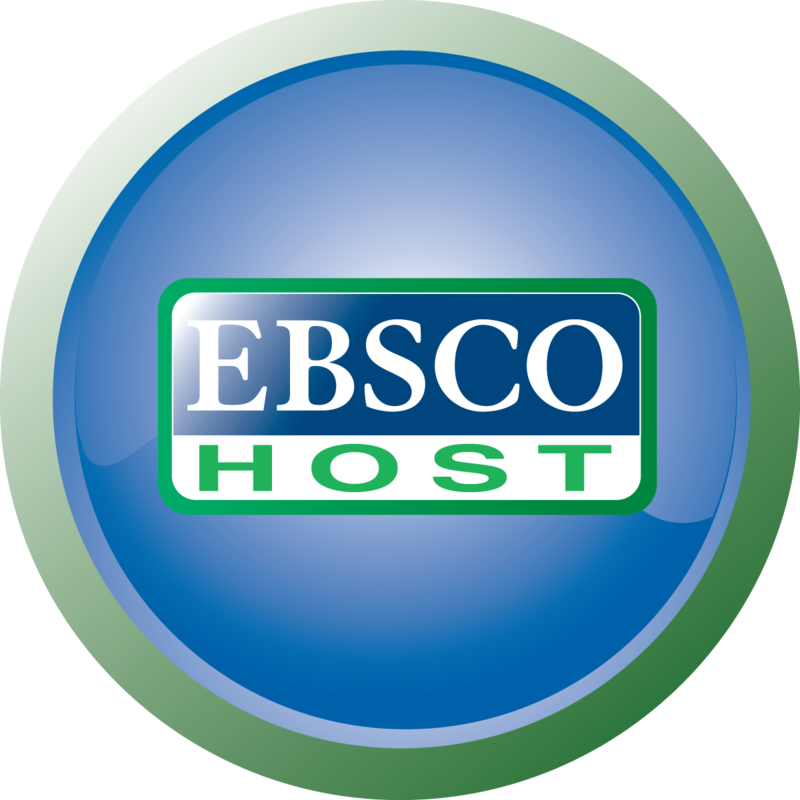 This database covers a range of journals in the humanities and social sciences. It includes full text for over 440 journals. This database is a full-text journal archive, covering humanities, social sciences and science. JSTOR is a digital library of more than 1,500 academic journals, books, and primary sources. This site indexes citations relating to humanities, and links to the full-text if Marian has access to it. A great first stop when getting familiarized with your Fugee Nation, this site aggregates encyclopedias and other reference materials on all subjects, from literature to theology to science. It often includes descriptions of country histories. This resource aggregates information from all kinds of Oxford-published works, giving you encyclopedia-like knowledge all in one place. A powerful standard of collected knowledge, Encyclopedia Britannica online gives you easy access to reliable information on all sorts of topics, including countries and history from around the world. To broaden search, use OR. This will retrieve results that have either of your search terms. To narrow search, use AND. This will retrieve results that have both of your search terms. Use " " to search for terms together, and not separately. Use * to search for multiple endings to words all at once. Ex. searching theat* will retrieve theatre, theater, theatrical, etc.